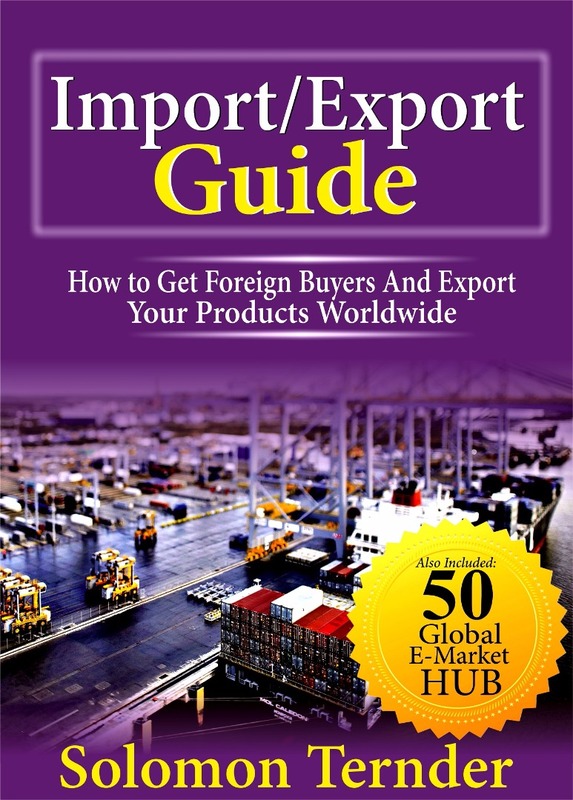 Moringa farming business is gaining popularity all over the world. Asians have been leading for decades. 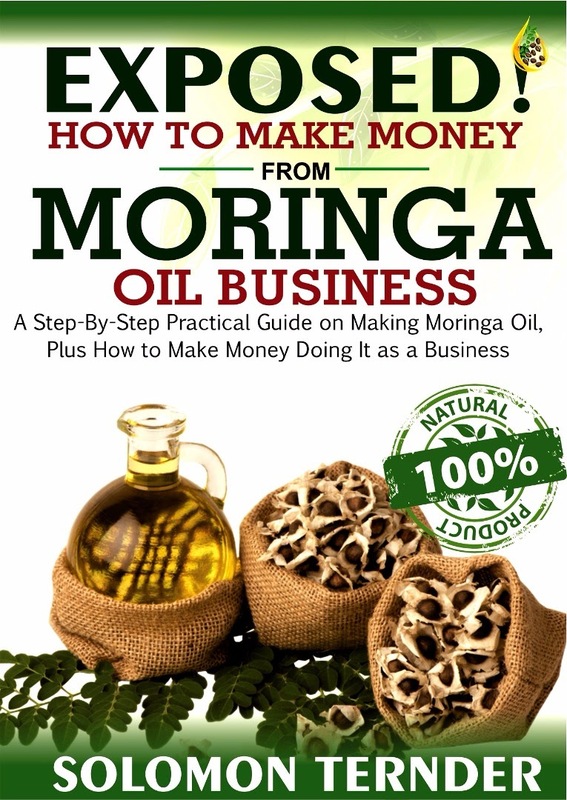 In a recent research, I found out that big companies like Zija buy their moringa raw materials from India. 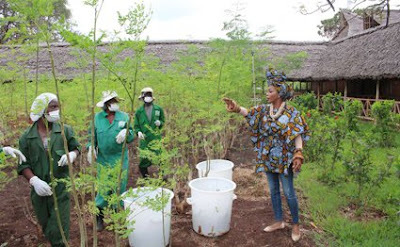 I am excited to learn about the different Moringa farm projects springing up across Africa now. Do you remember the story I shared about a beautiful lady who left France for Kenya to become a Moringa brand Ambassador? 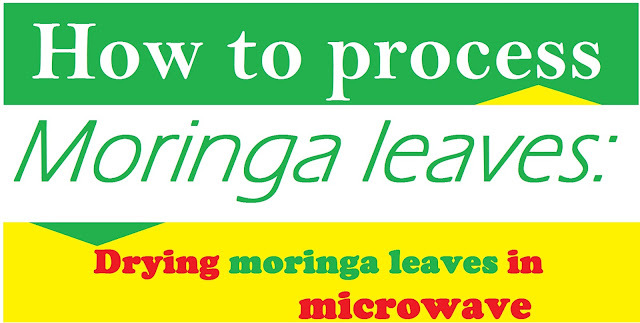 The following story will also inspire 'Moringa greatness' in you. Read on. Hundreds of green trees surrounding the farm dance to the cool breeze from the ocean. The farm sits on 8.5 hectares and hosts 600,000 moringa trees. It was initially a wasteland until 2013 when Jeanne Margaux, a Cameroonian and her partner and co-founder Manfred Schmidt from France, saw an opportunity. Today, they have turned Me Moringa Farm into one of the largest producers and exporters of the plant. Moringa grows well in Kwale, in most cases on its own. When they were in the country in 2010, the couple’s aim was to look at the prospects of cultivating jatropha, a crop from which biodiesel is extracted. In the fields, workers harvest moringa leaves using sharp knives, with the farm producing up to three tonnes of leaves per month. Stephen Mwanza, the farm manager, says the leaves of the tree can be harvested after plants grow about a metre high, which usually takes at least 60 – 90 days on fertile soils. “We are controlling the height because what we are interested in are the leaves so that they are accessible to the harvesters,” he says, noting they prune them often. The farm makes its own composite fertiliser using waste products from moringa, napier grass, elephant dung and Effective Micro-organisms. The dung is collected by villagers at a fee from Lumo Community Wildlife Sanctuary in Tsavo. “We use the Effective Microorganisms, which are mixed cultures of beneficial naturally occurring organisms that can be applied as inoculants to increase the microbial diversity of soil ecosystem,” explains Mwanza. Before starting to grow the crop, they first did a soil analysis and found the soils were sulphur deficient, a key nutrient for plant growth. The elephant dung, thus, helps us boosts the ingredient. For pest control, the farm has planted chillies, which act as repellents, all around the moringa trees. “We also have napier grass planted all around the fence as a hedge, acting as windbreaker. But it also acts as the first line of defence against pests,” says Mwanza, noting pests first attack the grass before reaching the trees. Me Moringa, which is now worth over Sh8 million, has 110 employees, 60 who work on the farm and 50 in the processing plant. They sell the products in France and Japan, and Margaux says they are seeking to enter the US and Canada markets in June. Margaux and Schmidt’s products include powders, tablets, teas and spices. “We are slightly over a month-old in the market,” says Margaux, “And we’re looking to briskly expand to other markets including the larger East African,” Margaux says. 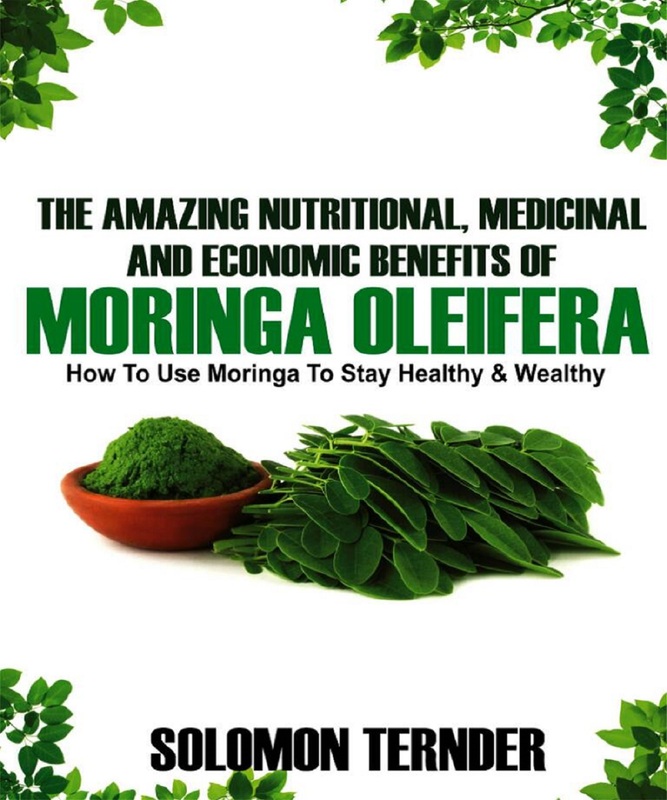 Because of its high nutritional content, according to experts, moringa is positioned as a healthy edible plant. Its properties include strengthening the immune system, is rich in protein, vitamins and minerals. The plant is also a good source of animal feeds. Have you heard of the four spiritual Laws? Check it out.